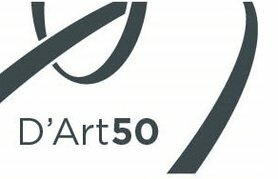 The International Federation of Arts Councils and Culture Agencies (IFACCA) is the global network of arts councils and ministries of culture, with member institutions in over 70 countries. Our vision is a world in which arts and culture thrive and are recognised by governments and peoples for their contribution to society. 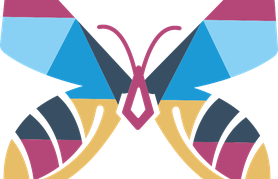 The IFACCA Secretariat provides services, information and resources to member institutions and their staff - from senior executives and policy makers, to researchers, grant makers and administrators - as well as the wider community. 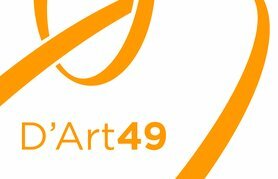 Argentina's Minister of Culture, Pablo Avelluto, explains how the Americas Cultural Summit will help in implementing cultural citizenship. 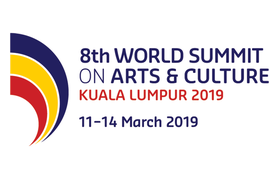 8th World Summit The 8th World Summit was co-hosted by the National Department for Culture and Arts Malaysia (JKKN), Ministry of Tourism, Arts and Culture Malaysia and took place in Kuala Lumpur, Malaysia from 11 to 14 March 2019. 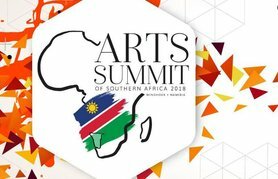 Arts Summit of Southern Africa The first Arts Summit of Southern Africa (ASSA) was held in Windhoek, Namibia on 20-24 August. The Summit was hosted by Namibia’s National Arts Council, Ministry of Education, Arts and Culture and IFACCA. Americas Cultural Summit The inaugural Americas Cultural Summit was held in Ottawa, Canada on 9-11 May and was hosted by the Canada Council for the Arts, in partnership with the Ministry for Culture of Argentina and IFACCA. D'Art 50: Supporting Culture A research report on the governance and operations of public agencies.